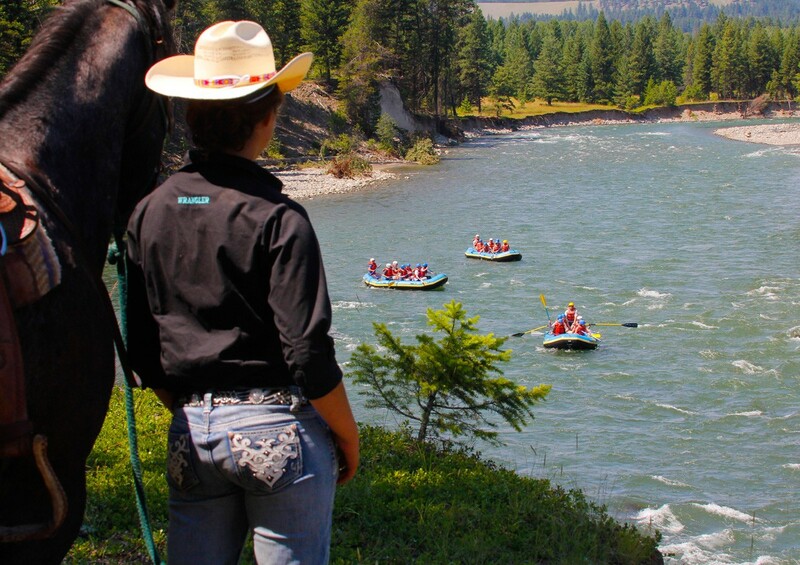 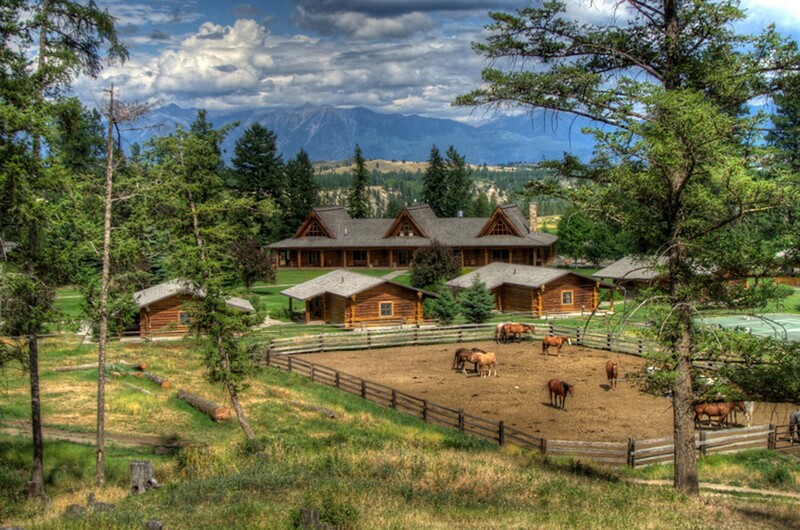 The adventure ranch of the Canadian Rocky Mountains. 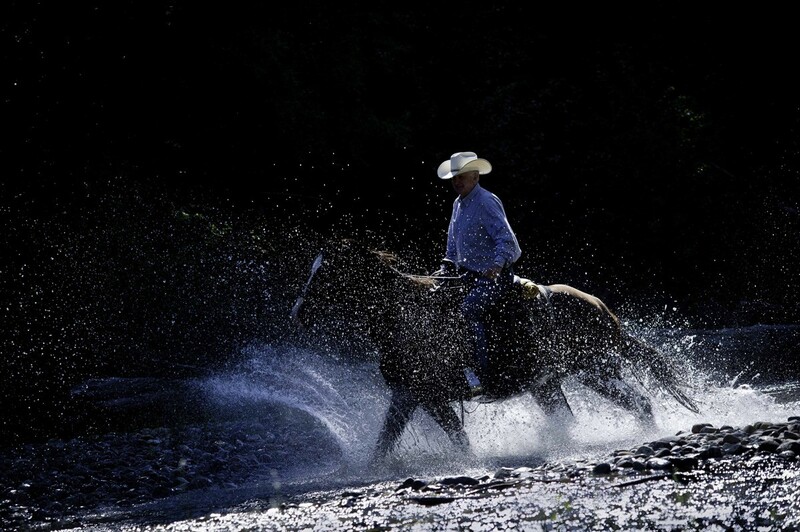 This award-winning, family dude ranch is owned and operated by the Beckley Family. 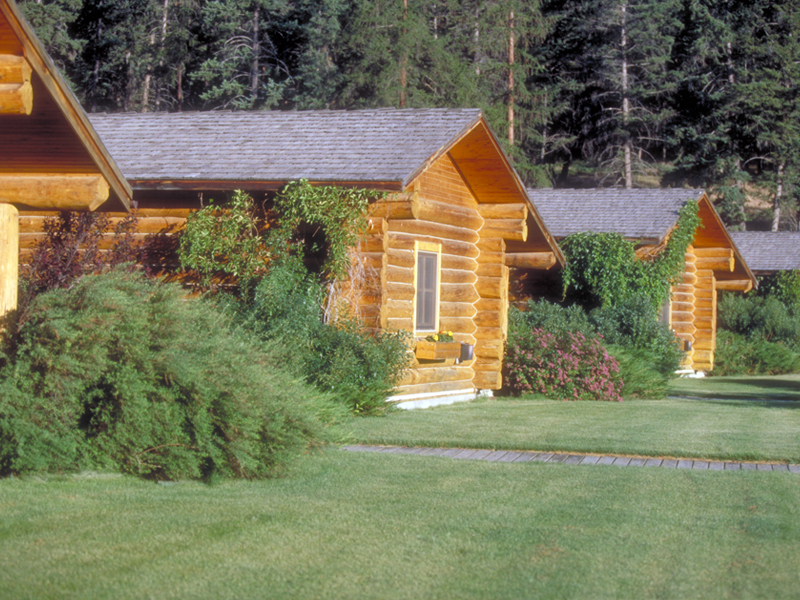 It features a 7500 sq. 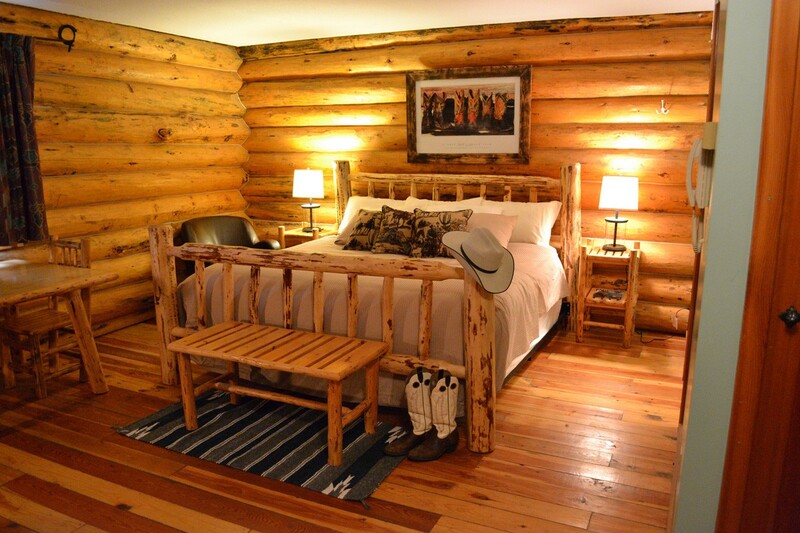 ft. main lodge, 20 modern log cabins, 3 upscale luxury cabins, world-class horse training facility, a fully stocked saloon, upscale dining room, heated pool, hot tub, tennis court, and petting zoo. 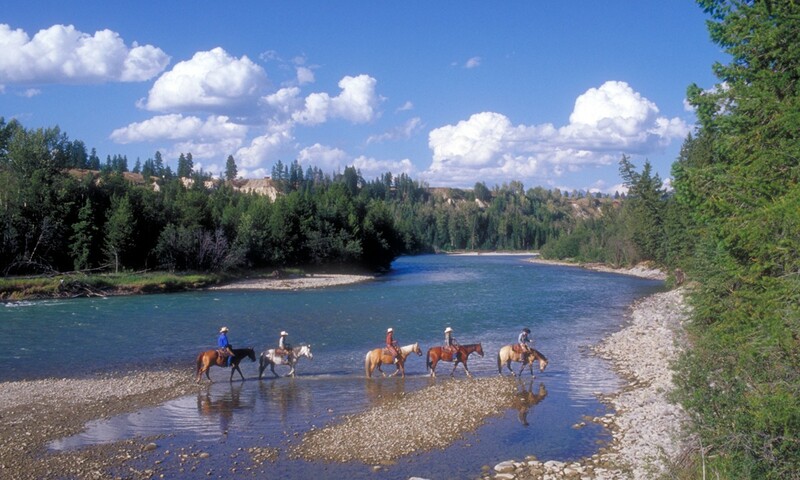 This world class vacation guest ranch is located on 60,000 acres in the heart of the Canadian Rockies, just south of Banff. 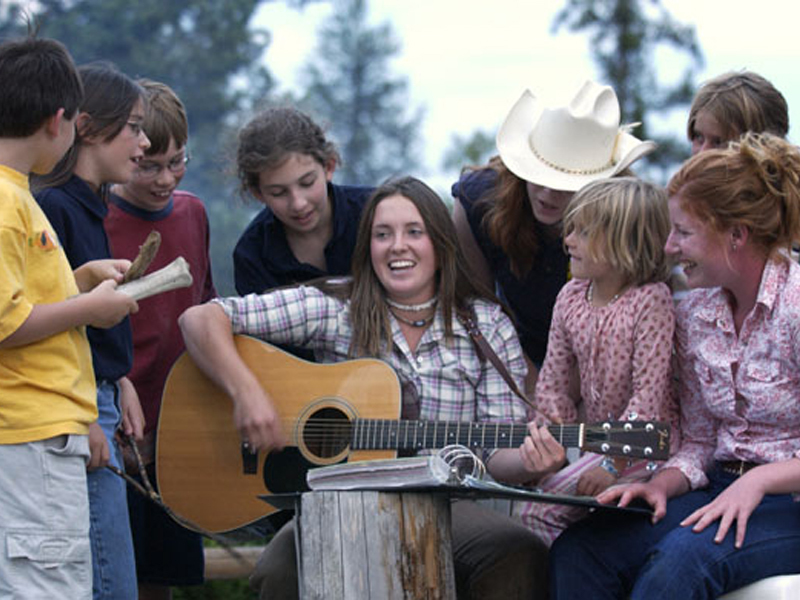 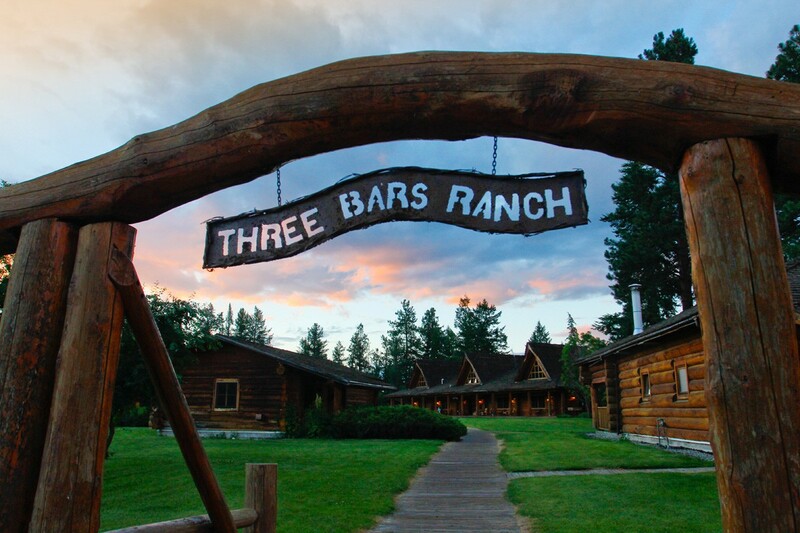 Three Bars Guest Ranch specializes in 3-night, 5-night and 6-night, family-friendly, all-inclusive vacation packages, including log cabin accommodations, all meals, full access to all ranch amenities, unlimited horseback riding, river rafting, guided hiking, fly fishing, mountain biking, shooting sports, and and a full evening entertainment program. 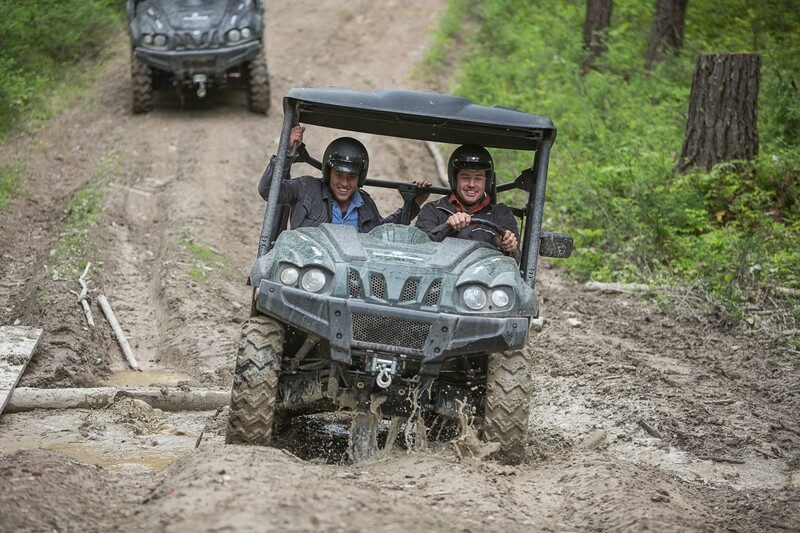 Also available at the ranch are ATV tours, guided fly fishing trips, and Massages. 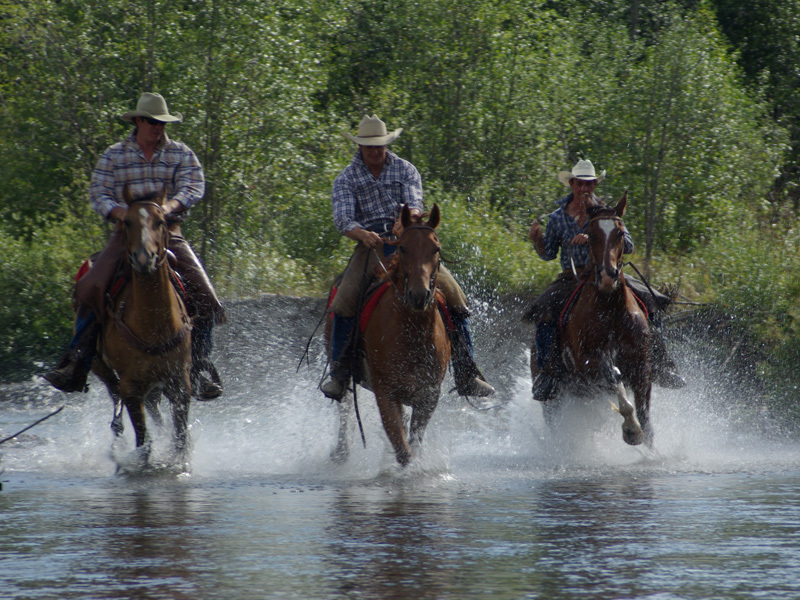 Non-riding packages are also available. 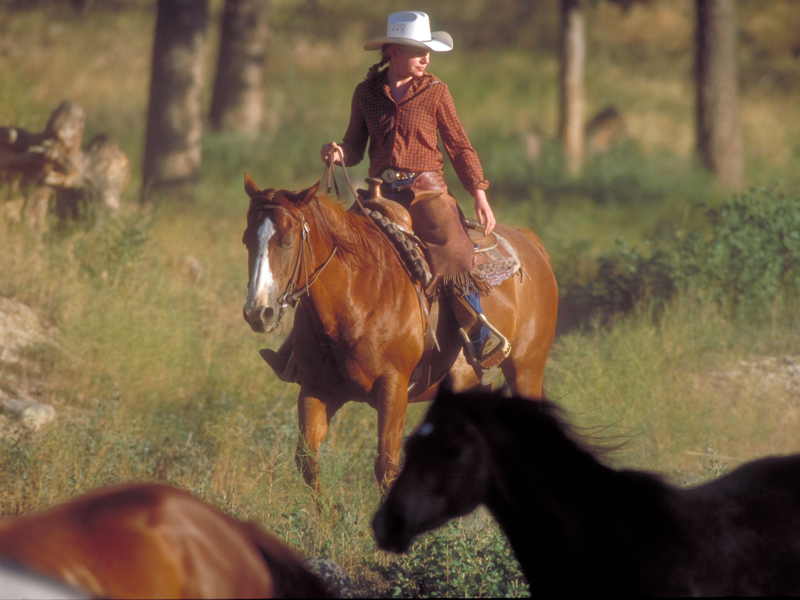 All levels of Horseback Riders are welcome, from never been on, to owning your own horse. 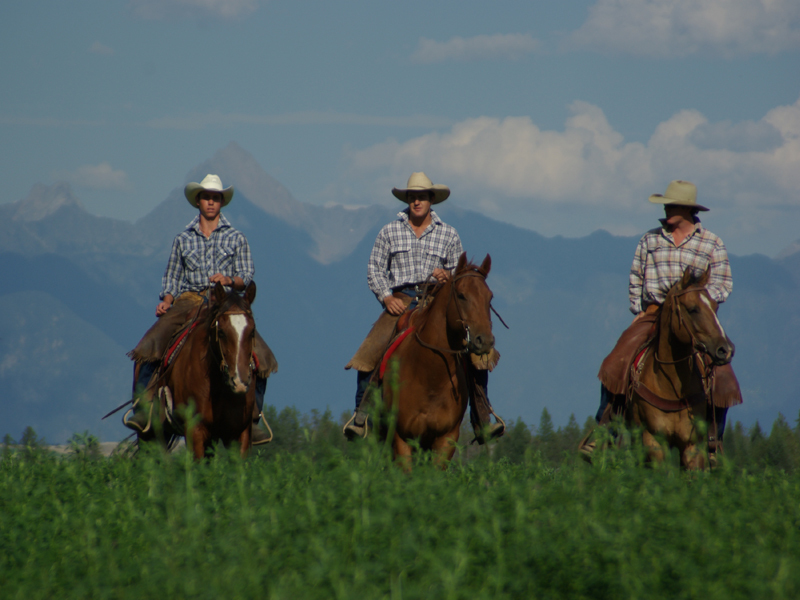 Three Bars will ensure you get the perfect horse for the week.